A beautiful tribute to a loved one in calming pastels. *Is this a sympathy gift? Add a gorgeous Ecoya candle or delicious chocolate made locally by Monsieur Truffe for no extra delivery charge. Flower types selected can change depending on the season however, style and colours will be maintained. 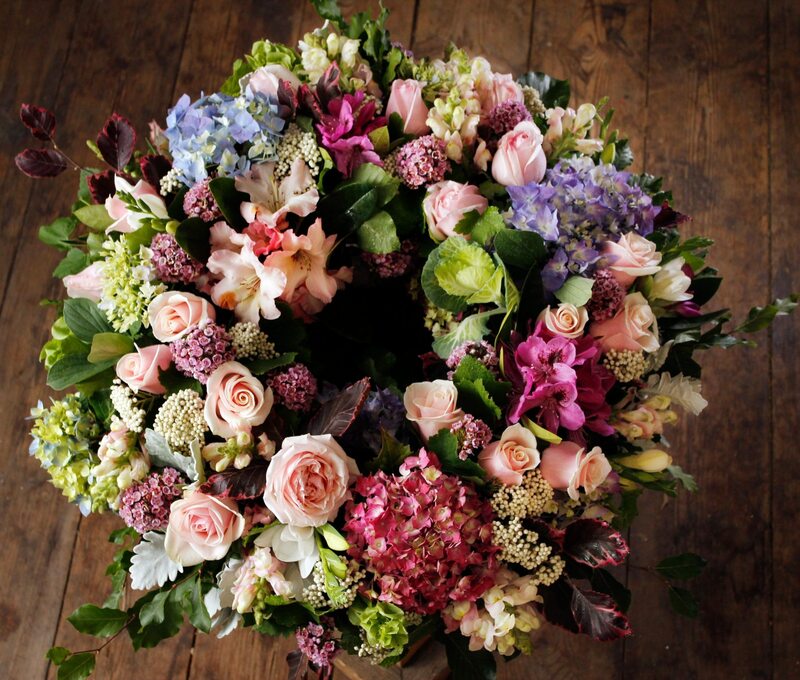 As our delivery route changes day to day, we can not guarantee the exact time the flowers will arrive. 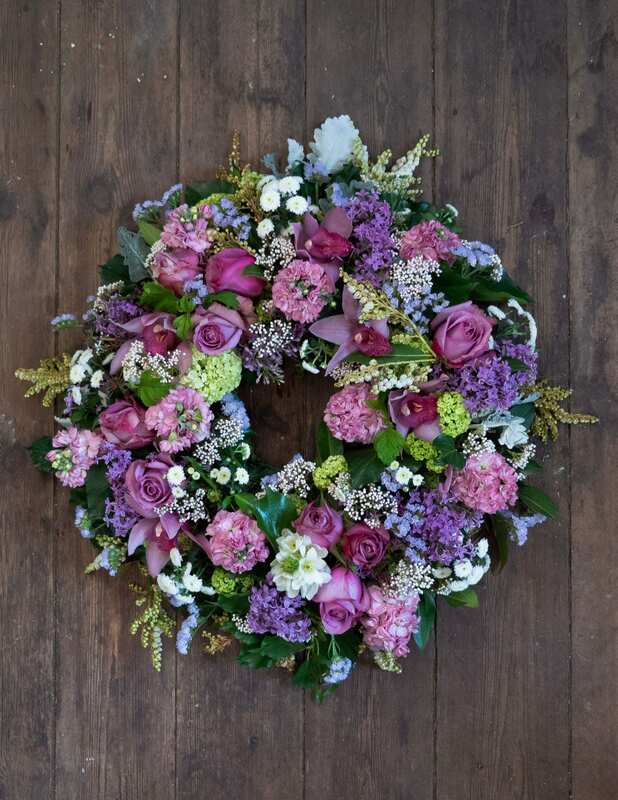 However, we only use specialist flower couriers, and can guarantee that they will arrive beautiful, fresh and in great condition. 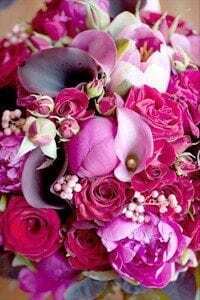 Same day flower deliveries must be made before 12pm AEST. Get exclusive discounts and stay up to date with whats new and fresh in store.